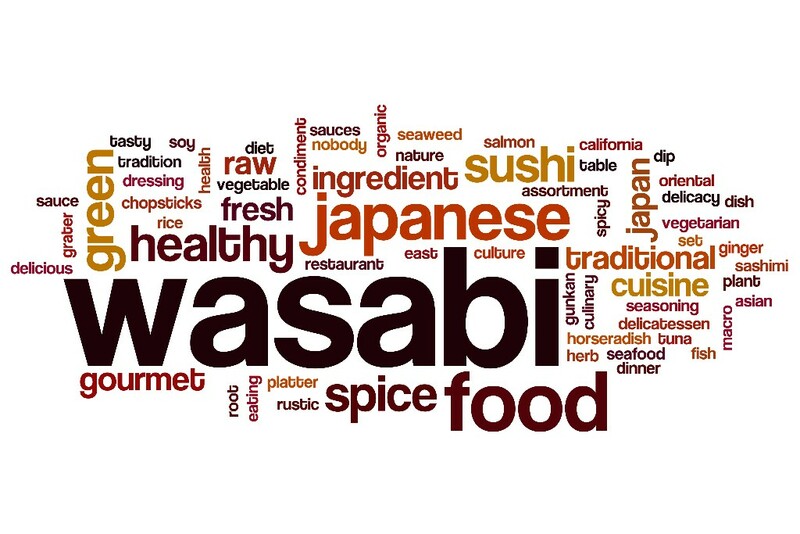 My name is Sofia and I am the Blogger for Wasabi Crop. We decided to move the Blog from here to our new location at Wasabi Crop Blog because we wanted it to be a more versatile media platform. The aim to share our experiences using freshly grown wasabi for cooking and letting our customers know how we are progressing with the growing of wasabi rhizomes, leaves and stems. 36c Laurelvale Road, Tandragee, County Armagh, Northern Ireland, BT62 2LG. Company Registration Number NI 642255. ©2019 Wasabi Crop Limited. All Rights Reserved.